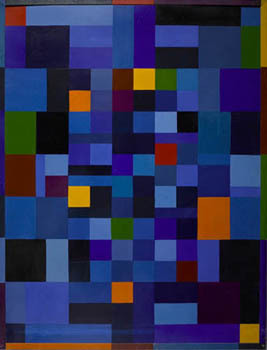 2007, oil on canvas, 12 x 12in. 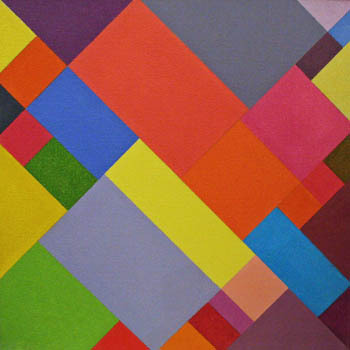 2010, gouache on paper, 10.5 x 10.875in. 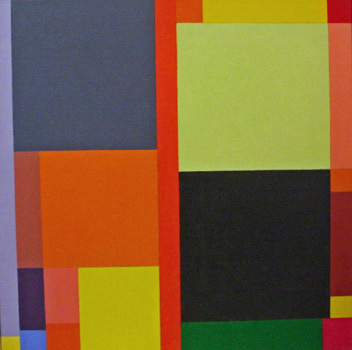 2004, gouache and acrylic on wood, 41 x 31in. 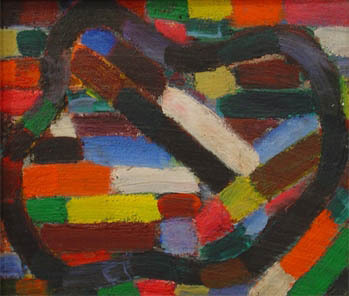 1990, oil on canvas, 12 x 12in. 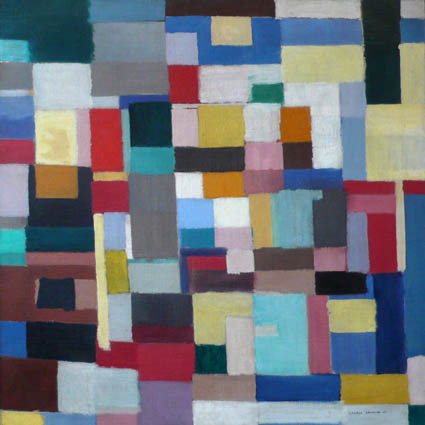 1955, oil on canvas, 20 x 24in. 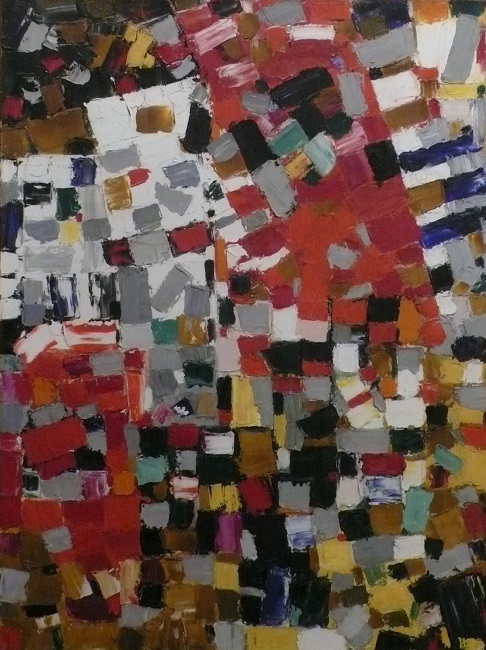 1954, oil on board, 6.75 x 16.5in. 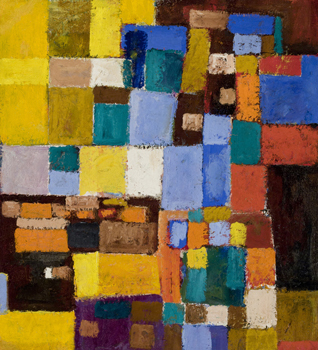 oil on board, 10.5 x 12in. 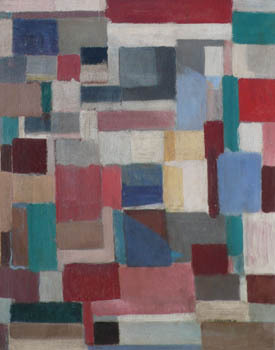 1946, oil on masonite, 10.5 x 12in. 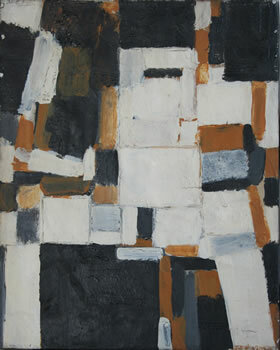 1947, oil on board, 30.25 x 30.125in. 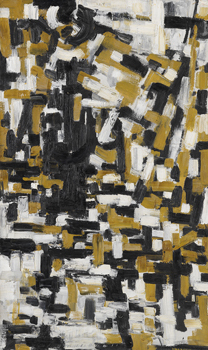 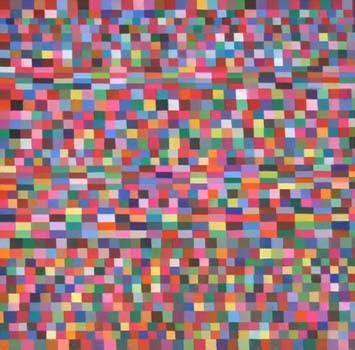 1954, oil on canvas, 32 x 24in. 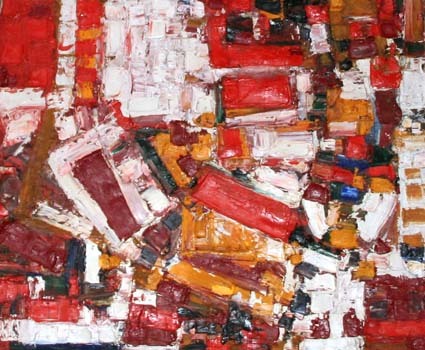 1956, oil on board, 10.5 x 26.75in.